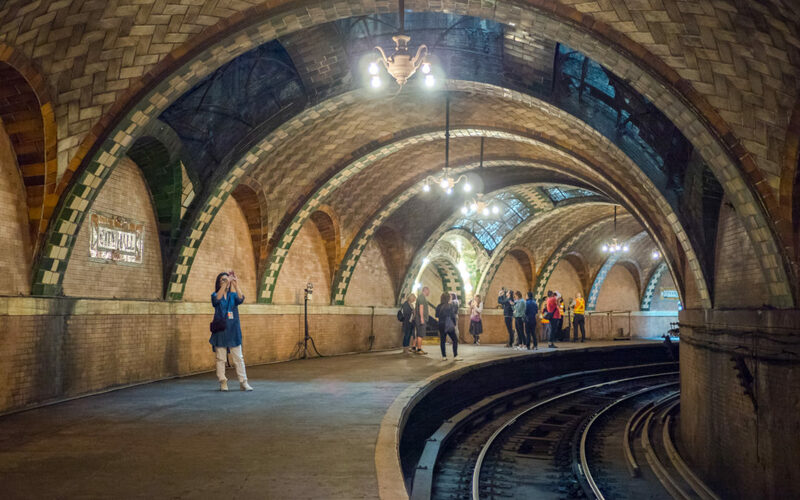 For well over a hundred years, the City Of New York has partly functioned underground. Out of sight to those of us on the surface, millions of people travel from place to place, quickly and efficiently. They are travelling on the subway – itself a marvel of engineering that has its roots in the early 1900s. The subway system of New York helps considerably towards ensuring that its nickname, the City That Never Sleeps, is correct. And the now-abandoned subway station, the City Hall, is just one of the locations that hosts special tours so that today we can see exactly what travellers saw over a hundred years ago when they ventured into the ‘new-fangled’ subway. And it’s an exclusive tour. It’s open to members of the museum only. But don’t worry – the membership is well worth every penny. You can see more at the website. JJ is originally from the UK and has lived in South Florida since 1994. She is the founder and editor of JAQUO Magazine. You can connect with her using the social media icons below. Showers – Simple Enough Surely? Airbnb Guests: Is Your Booking Legit? Luggage Covers: Yes or No? Visiting Spain: What Is Sobremesa? Divided By A Common Language: Buck’s Fizz or Mimosa? Visiting Sweden: What is Fika? Why Are People in Denmark So Happy? If you'd like to get in touch with us, please go to our contact page. You’ll Never Walk Alone – Justice for the 96. What is Operation London Bridge? Misheard Lyrics – What was that again?